It seems we’ve been waiting a long time for Summer to show up! It’s almost the end of July, and today is one of the nicest days we’ve seen in a while here in the Capital city. We’ve had so much rain in June and July, my flowers were starting to drown! Some sun was seriously needed! I got my wish today, so a crisp white or cool rosé could definitely be in my future for later this evening! What’s in your refrigerator to open and try, share, sit on the patio with, watch a game with or just relax with? Here’s what’s in mine, waiting for the perfect opportunity to be opened! 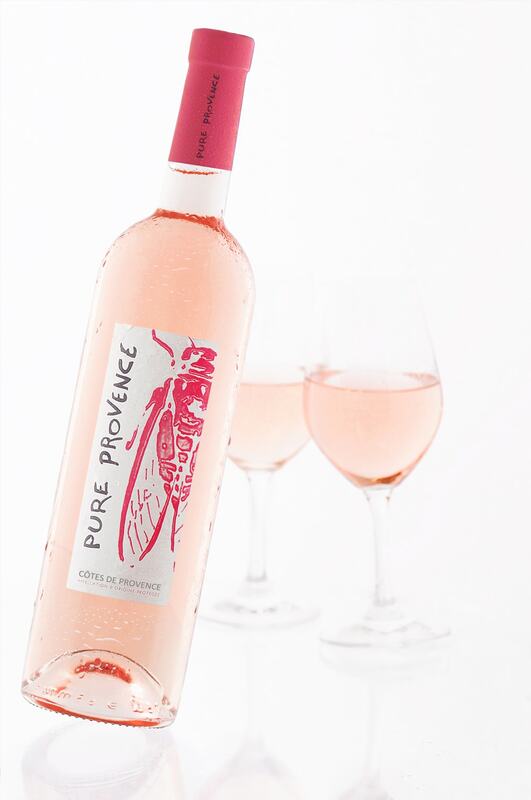 Pure Provence Rosé (France) – a nice light rosé which recently scored big at the World Wine Awards of Decanter. No, these are not sweet, but rather delicately dry. Made with 70% Grenache, 20% Syrah, and 10% Rolle (Vermentino), the nose is pretty with floral and red fruit aromas. The malolactic fermentation gives it a creamy, mouth filling body; I imagine a fresh summery strawberry-peach dessert covered in sweet cream. The price is astounding too, at less than 20 bucks on the shelf, it becomes even more appealing! For Provençal rosé, I’d highly recommend the Pure. 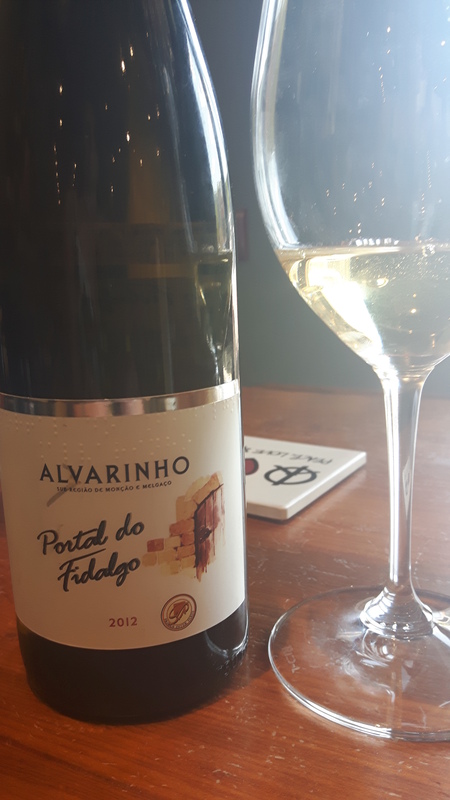 Portal do Fidalgo Alvarinho (Portugal)– while most of us think of Vinho Verde as light, almost watery in colour, low alcohol, spritzer style wine, the Alvarinho grape reigns supreme in this region of Northern Portugal, making many high end single varietal wines full of flavour and mouth watering acid. It’s the same grape as Albariño from neighbouring Rias Biaxes, Spain. This one has lime zest and orange blossom along with white peach aromas and flavours, all with that zesty acidity. This is a delightful patio sipper that is also easy on the pocket book, at under 20 bucks on the shelf. I’d not only drink this, but I’d happily serve it to my guests whether they knew about wine or not! Mastroberardino Greco di Tufo (Italy) – looking for a white that’s a little more full bodied? Look no further than the Greco di Tufo from the southern region of Campania. The grape itself has thicker skins and with some maceration on them, leads to light tannins. It’s also an ageable grape, and since these wines are not too expensive, try an ageing experiment! One to drink now and two or three to age and drink in increments. 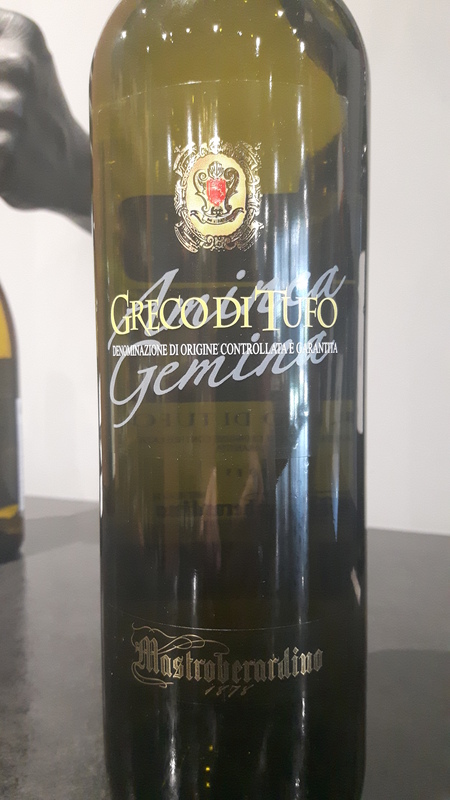 Mastroberardino is a reputable producer and the wine features ripe pears, baked apples, chamomile and dried fruits, along with that steely minerality I’ve come to love in a Greco wine. If you want to pair with food, try some creamy risottos, sauteed vegetables, and of course fish dishes! If not, this is more than a perfectly acceptable patio wine! On the shelf for about $28. I’ve just come in from sitting outside, soaking up the afternoon sunshine. Clearly, my next dilemma will be figuring out exactly which wine to open and enjoy for my return to the sunshine and warmth! Salute! This entry was posted in Tasting, Varietals and tagged Alvarinho, Campania, France, Greco di Tufo, Grenache, Italy, patio, Portugal, Provence, refreshing, Rolle, Rose, summer, Syrah, vinho verde, white. Bookmark the permalink. Our rain ended abruptly on June 1 and its been hot and muggy ever since. I miss rain! Oh and the wines sound great! Send more sun our way!